I have been playing for many many years - my flute style is classic rock as is my vocals, harp and timbales!!! I love jamming and believe it's ALL about the chemistry and having fun. From age six to twelve I played the trumpet. Influenced by The Tijuana brass. 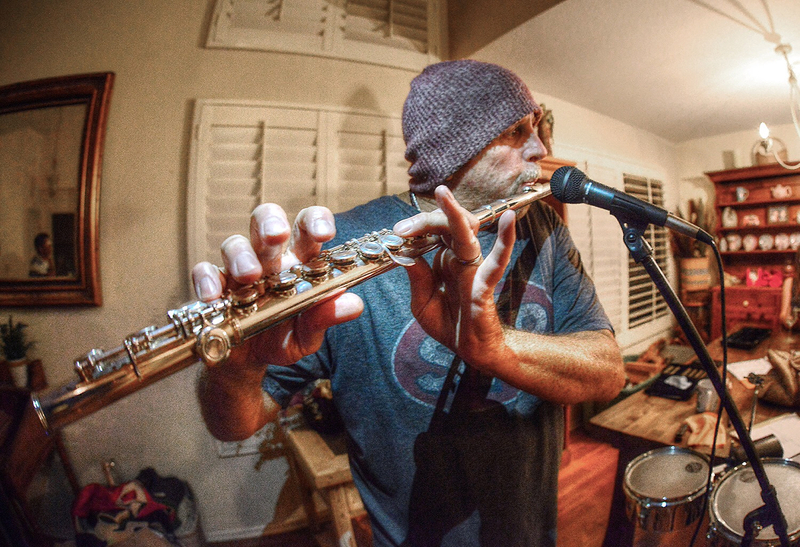 Then I heard... JETHRO TULL and I put down the trumpet and rocked out on the flute. I love Herbie Mann, Hubert laws and the Marshall Tucker band. I'm also into the Allman Brothers, The Who and other classic rock bands.